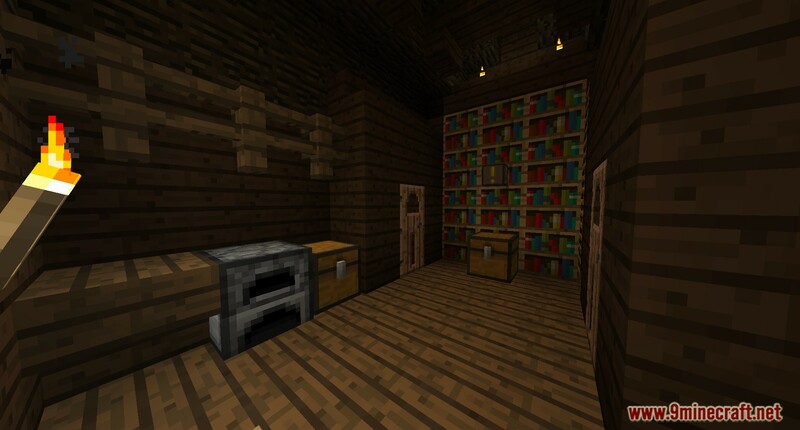 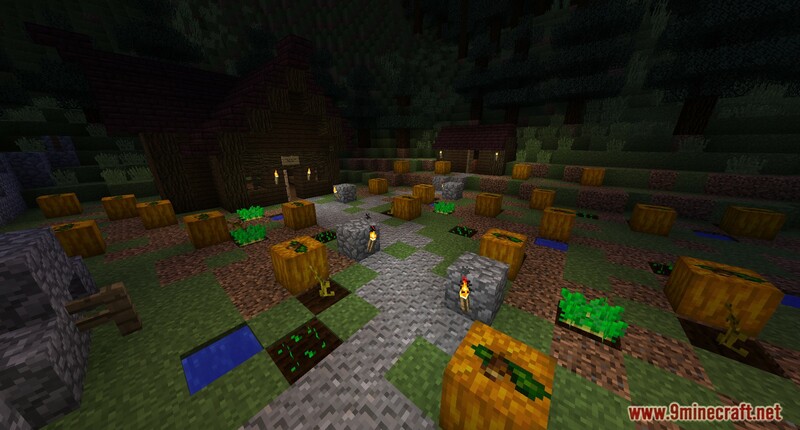 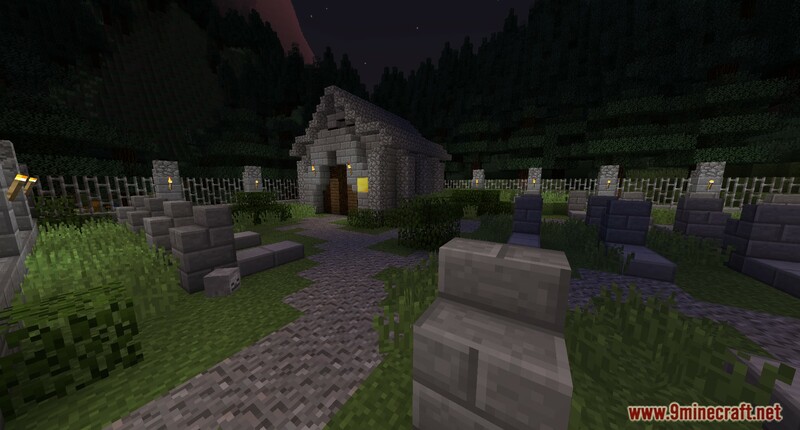 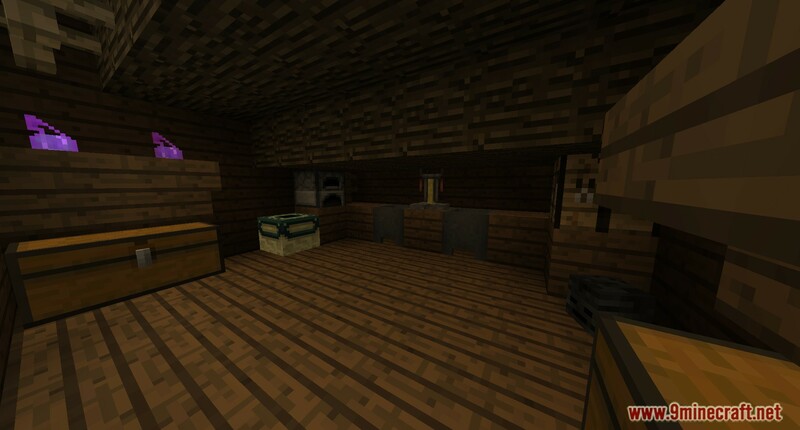 Bane of the Pumpkin Lord Map 1.12.2/1.11.2 for Minecraft is a story-driven adventure map created by Deathwind31. 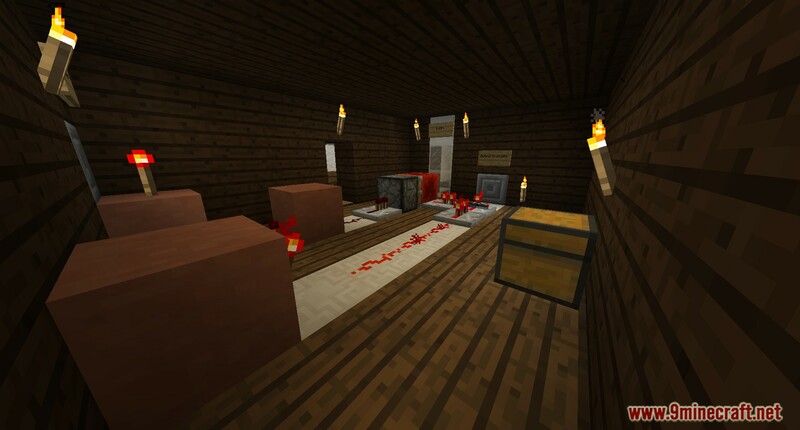 Mr_moose remade it to work on Minecraft 1.12.2/1.11.2. 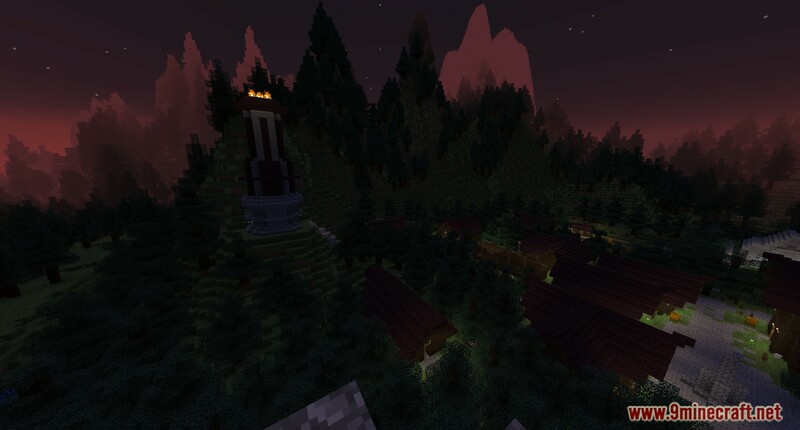 Your challenge is finding and eliminating the Pumpkin Lord as the fear of an attack from him becomes greater. 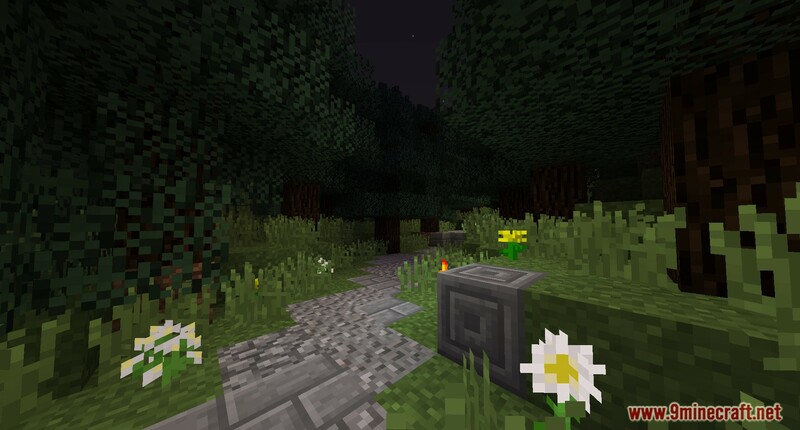 Explore the eerie lands and uncover what was kept secret for a long time! 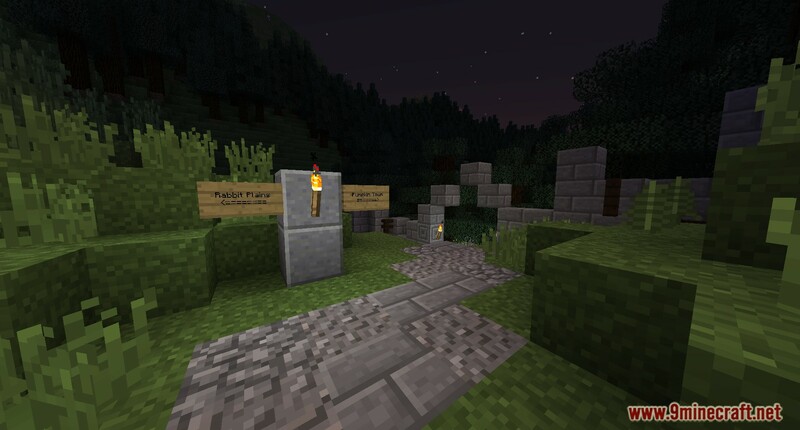 The map has some narrative elements, and the story is quite rich, you can find many secrets, and the map is filled with little details. 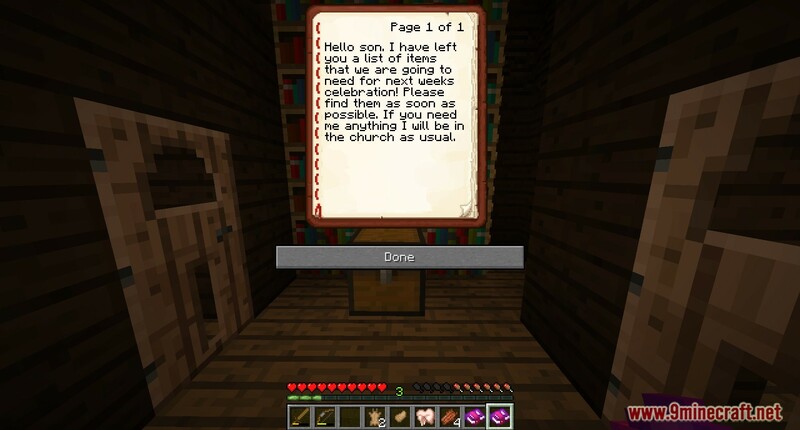 This map has done great work in making NPC and story line, the story and mission are very excited. 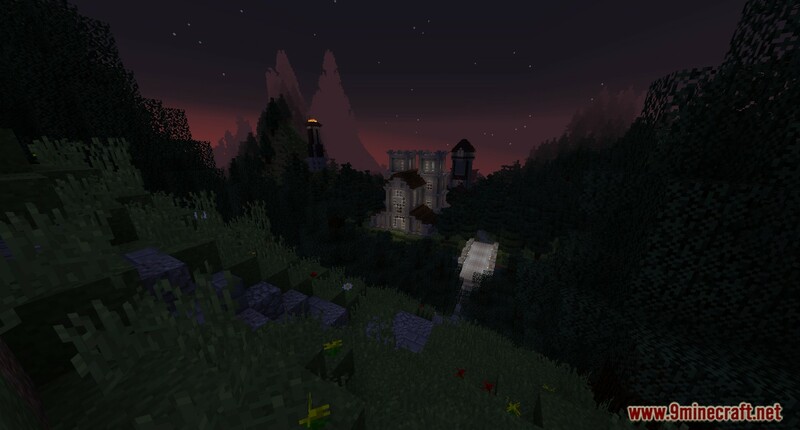 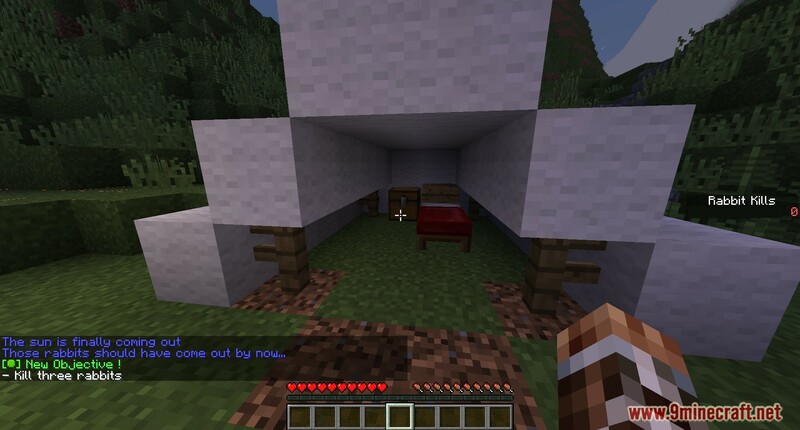 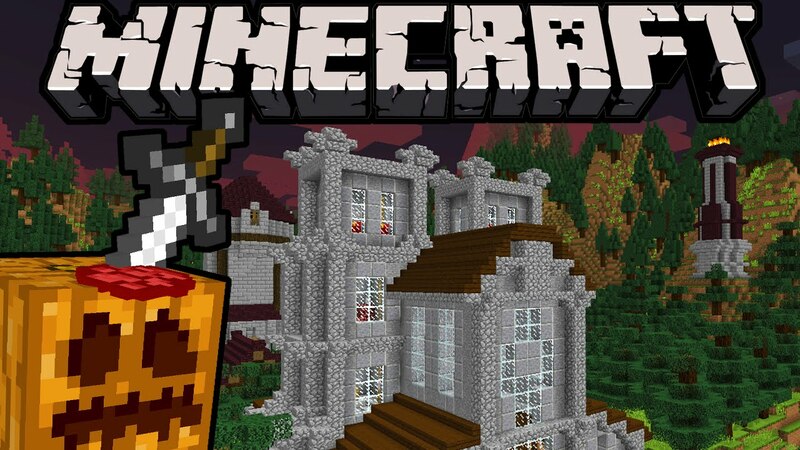 If you love adventure map, this is a perfect map for you to try.